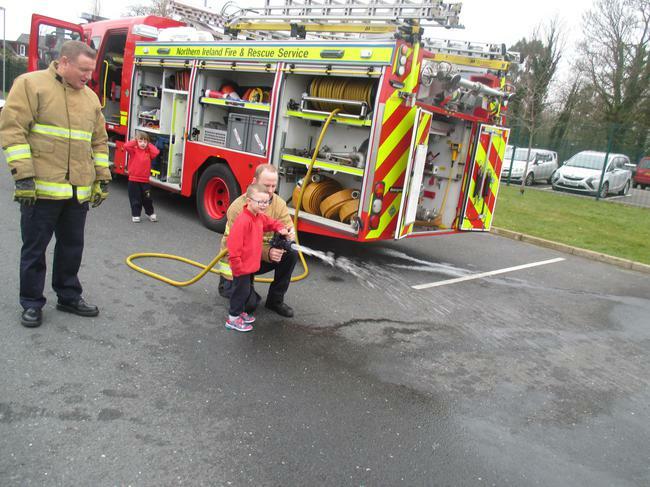 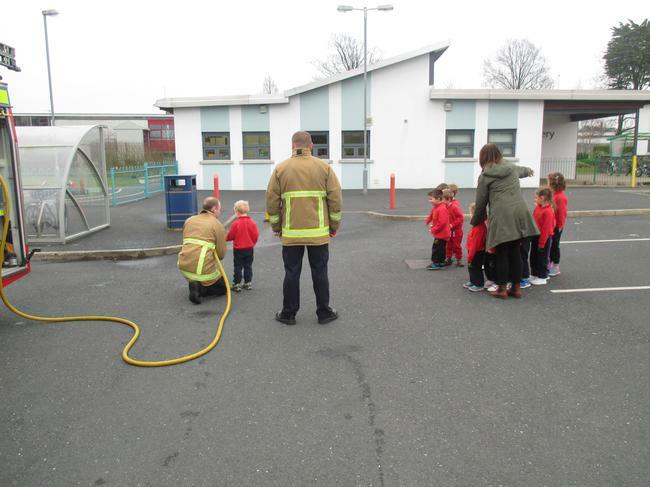 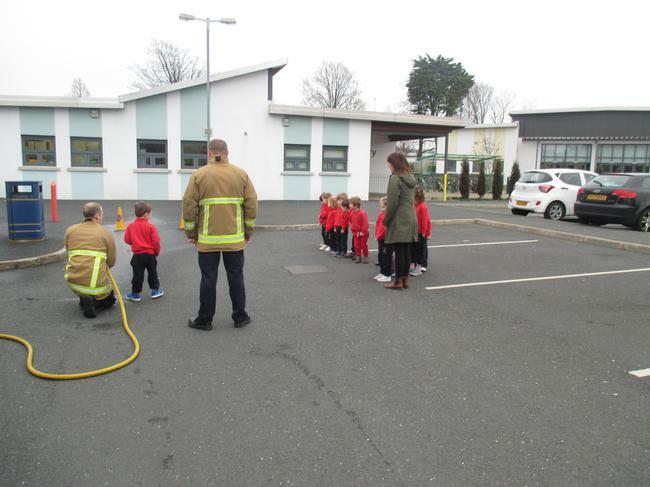 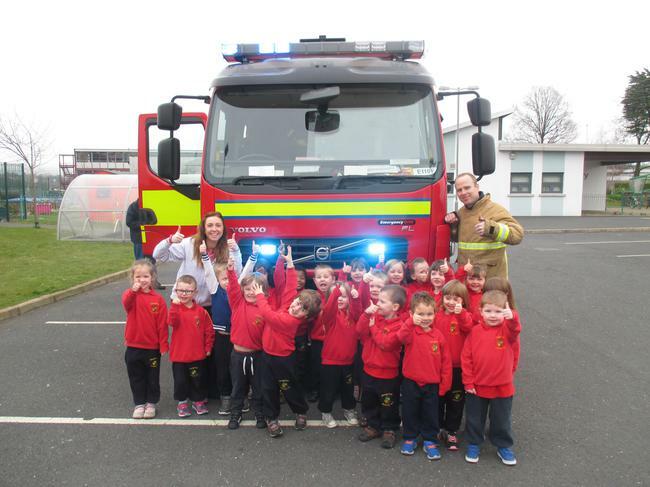 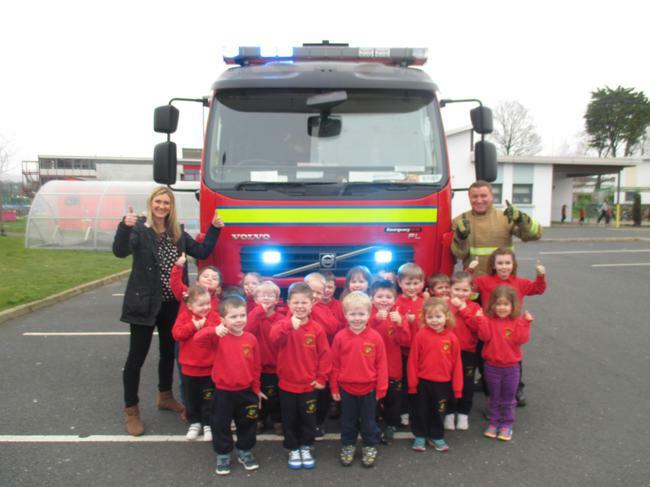 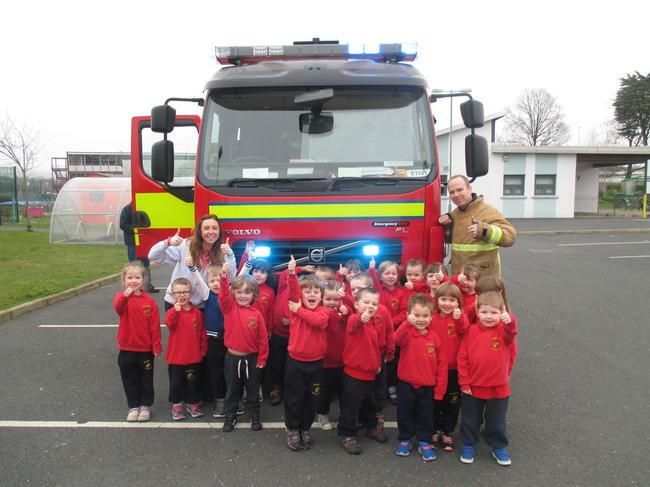 We had a fabulous finish to our People Who Help us Topic with a visit from the Fire Service. 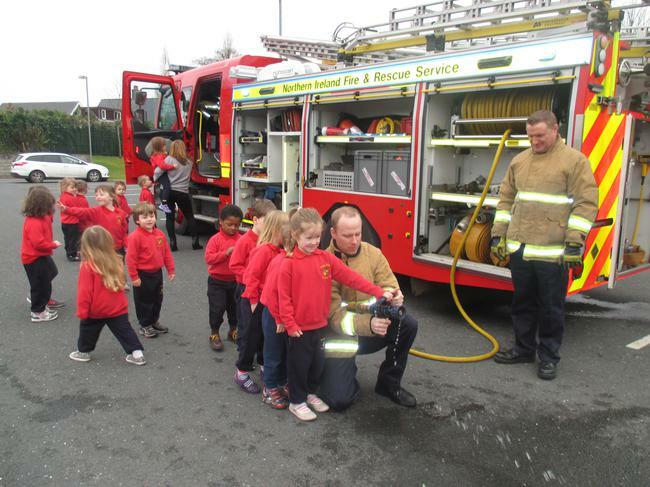 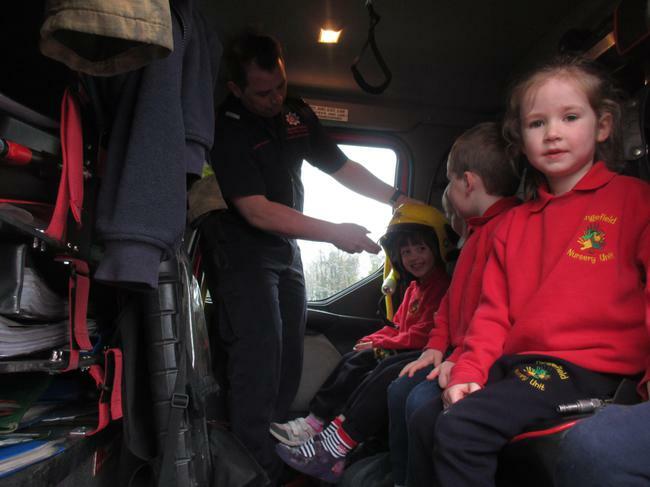 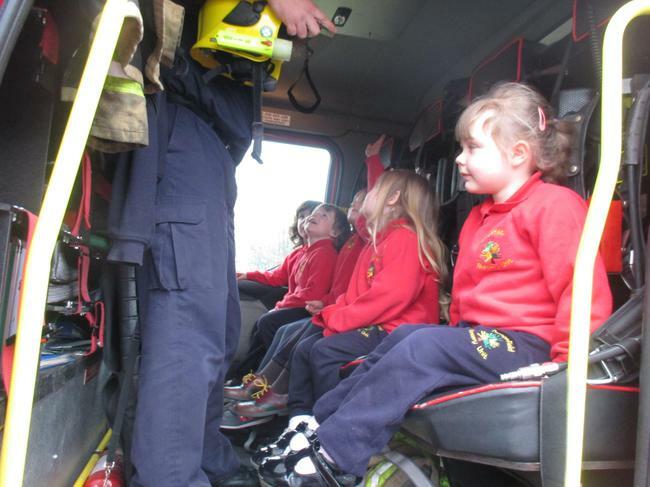 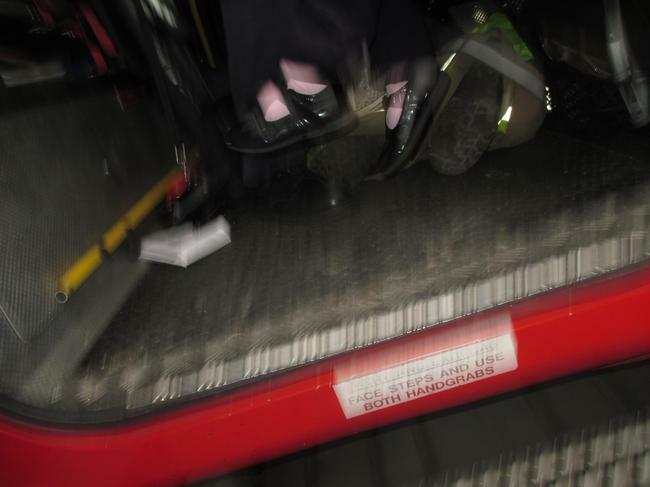 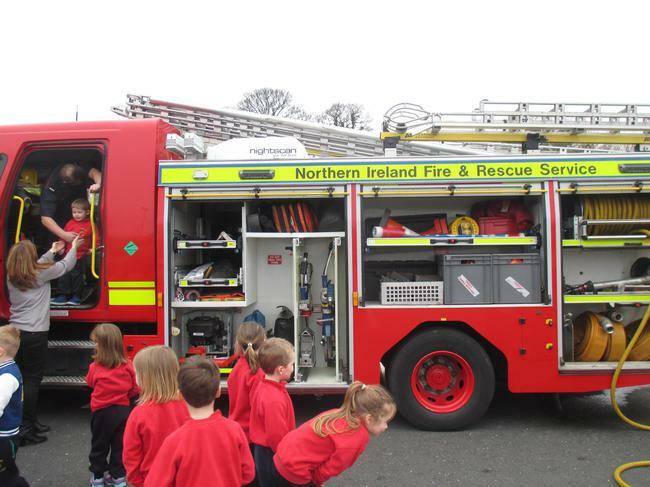 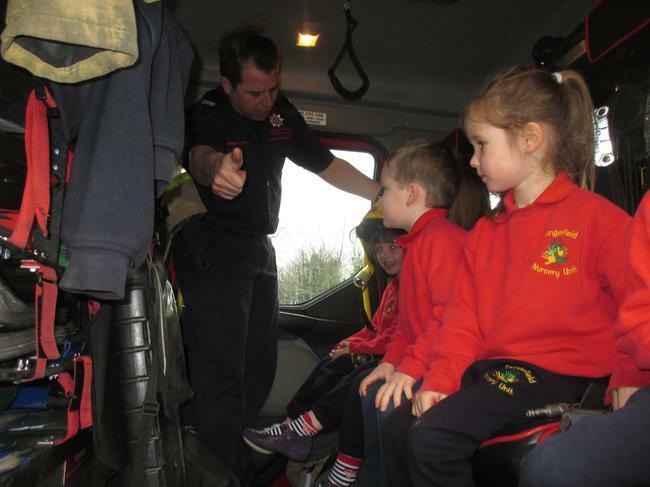 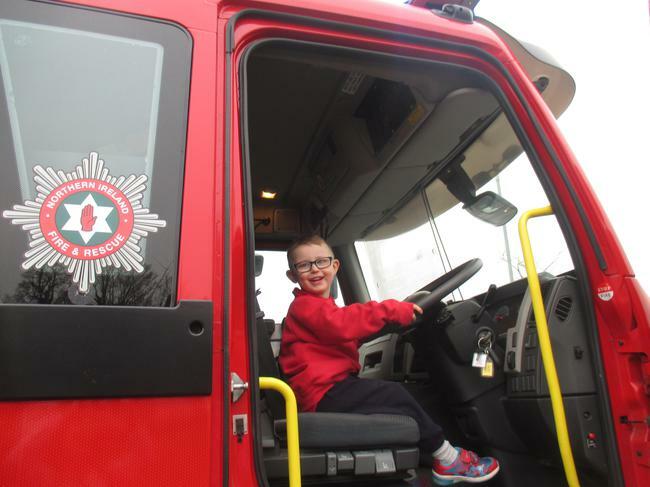 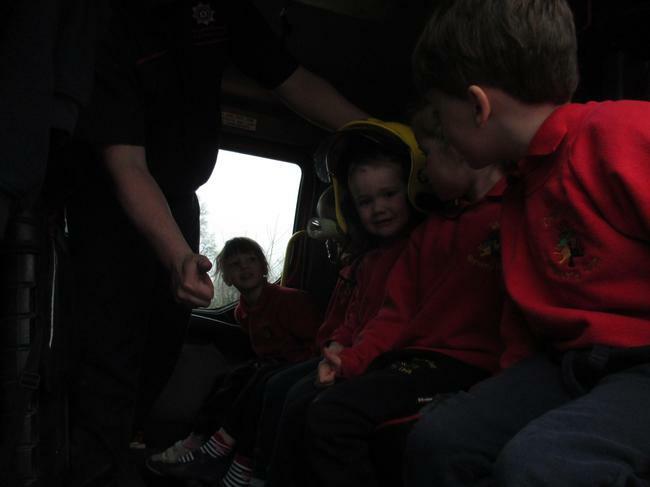 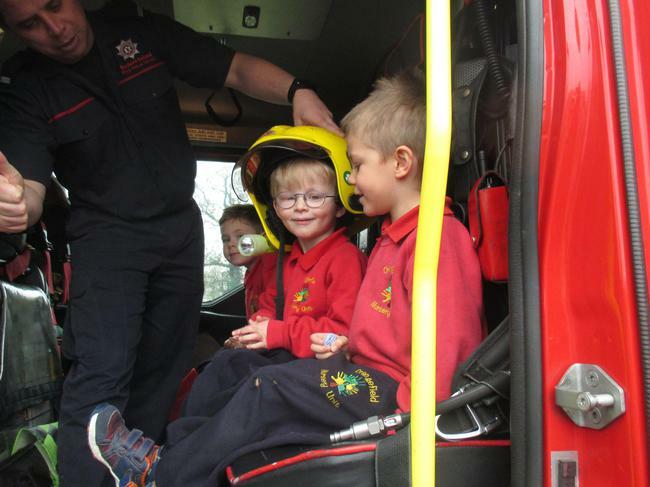 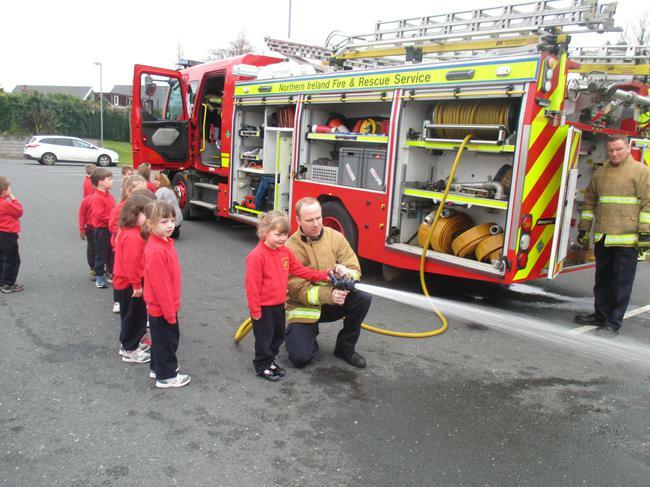 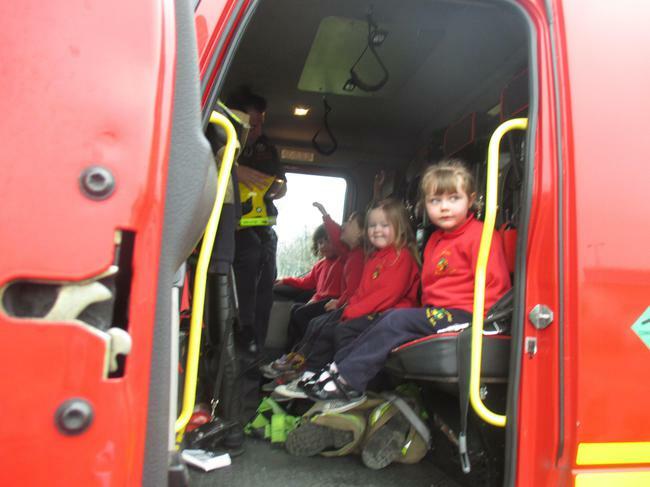 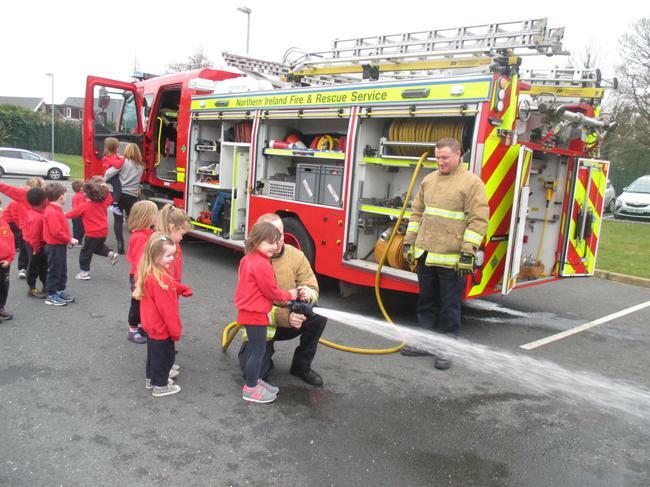 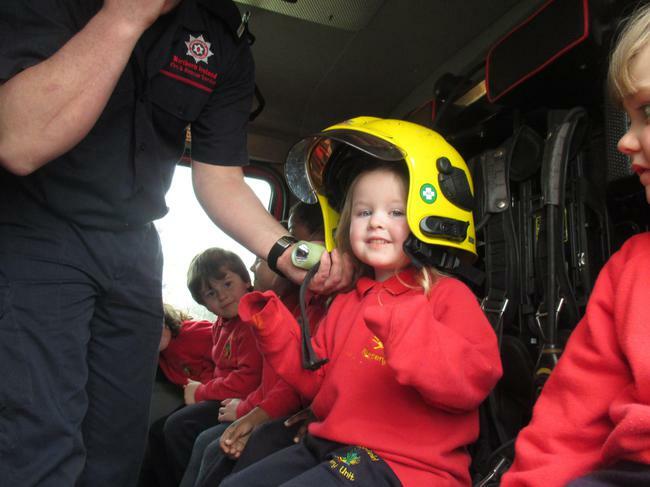 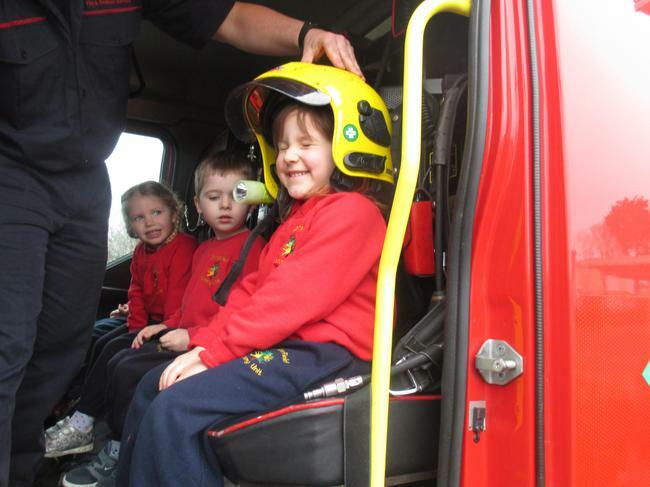 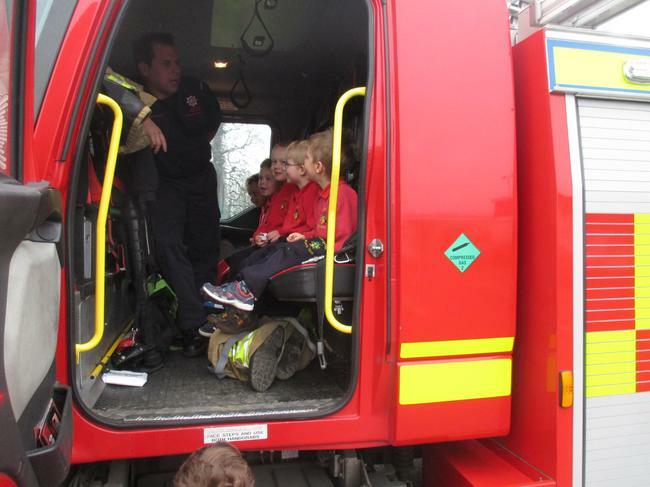 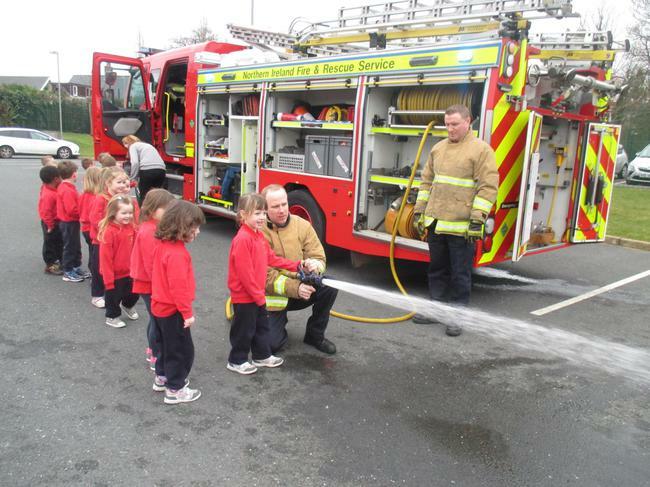 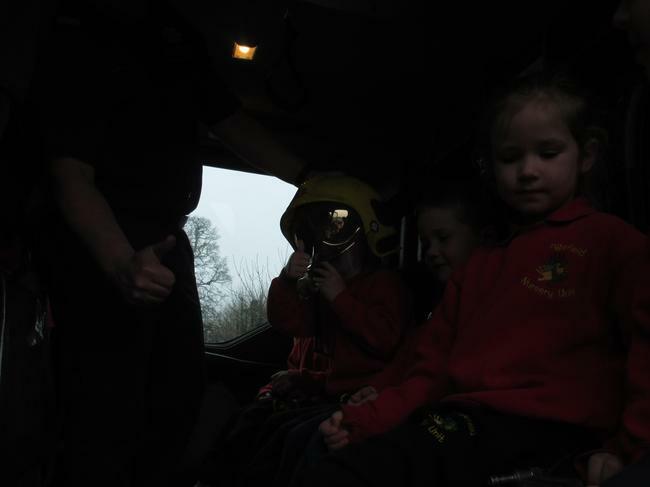 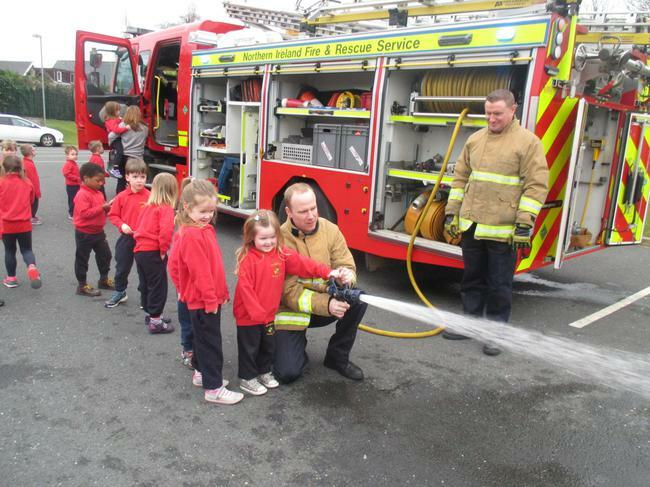 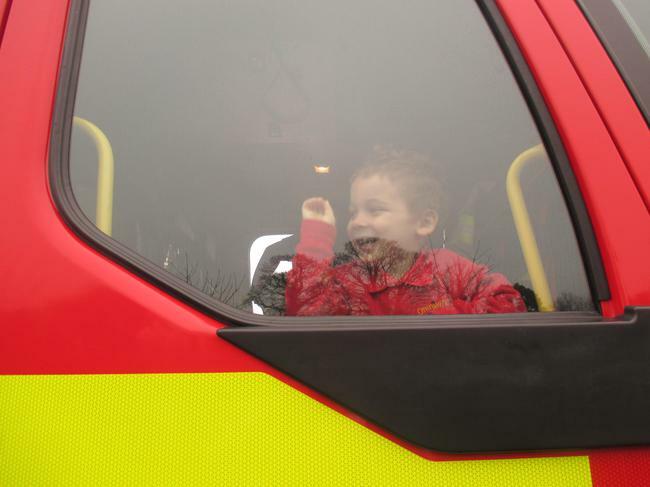 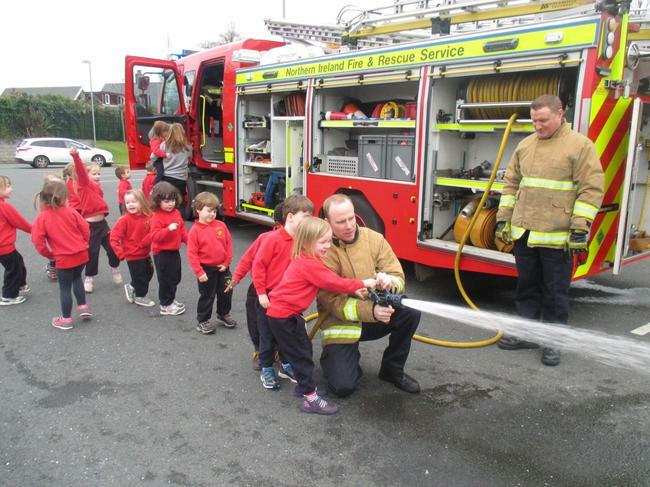 We loved hearing all about their job, looking at their uniform and getting to see inside the fire engine. 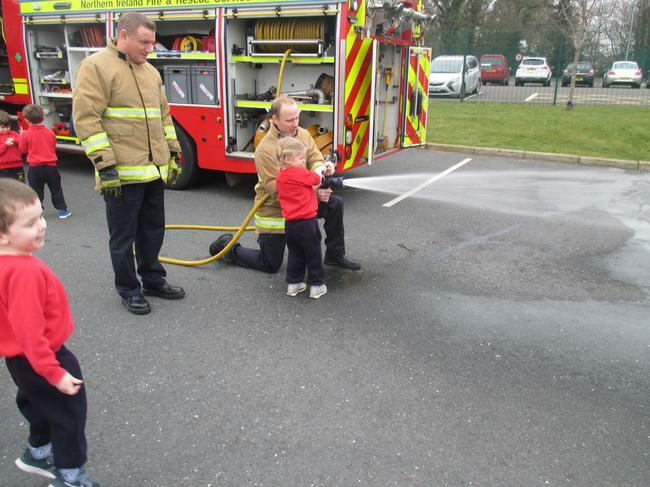 The best bit of all was getting to use the hose to squirt water!